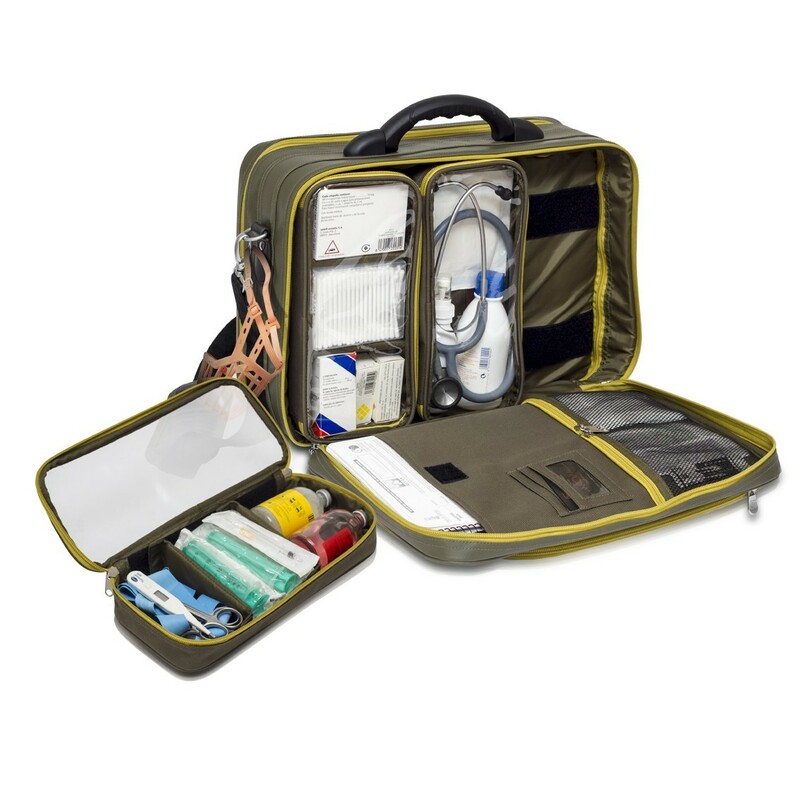 This large capacity bag is specially designed for vets, it's 2 side layout allows the correct medical attention of small and large animals. 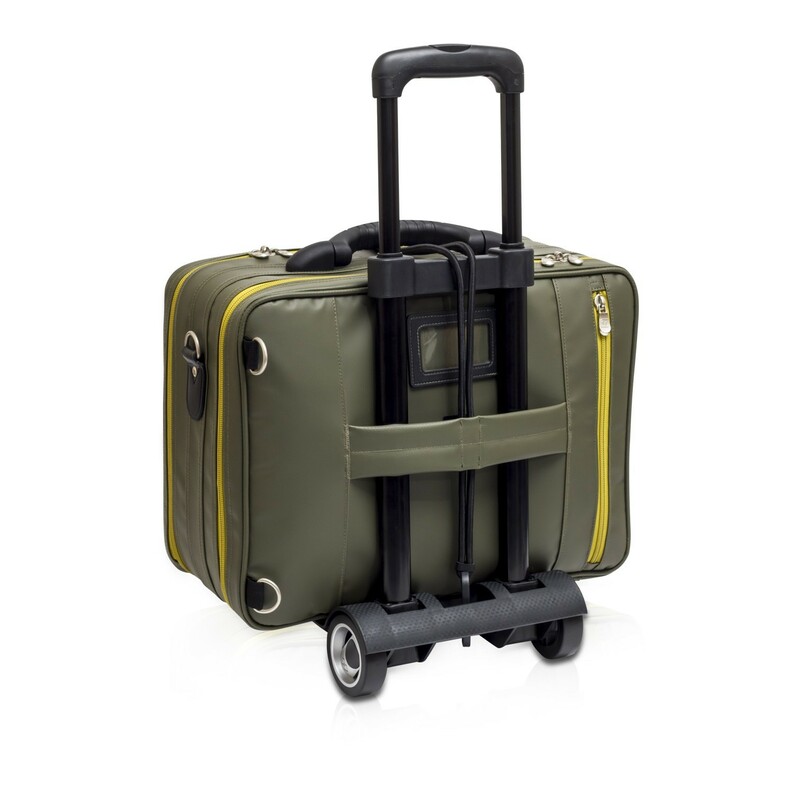 It's also easy to clean and very resistant, making it the essential bag for veterinary care. 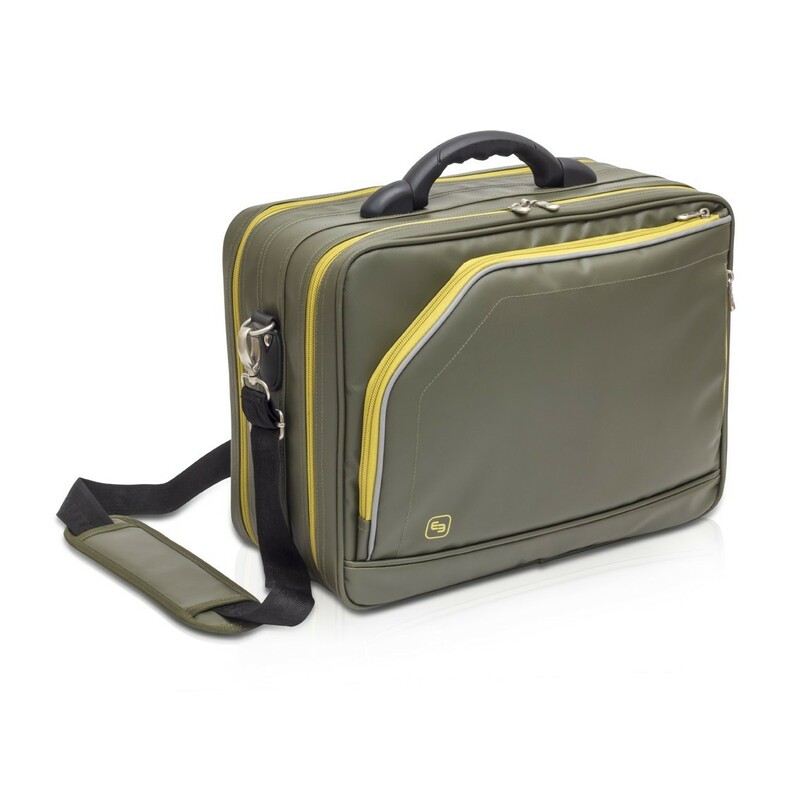 4 detachable compartments with transparent window for an easy location of the instruments & material. 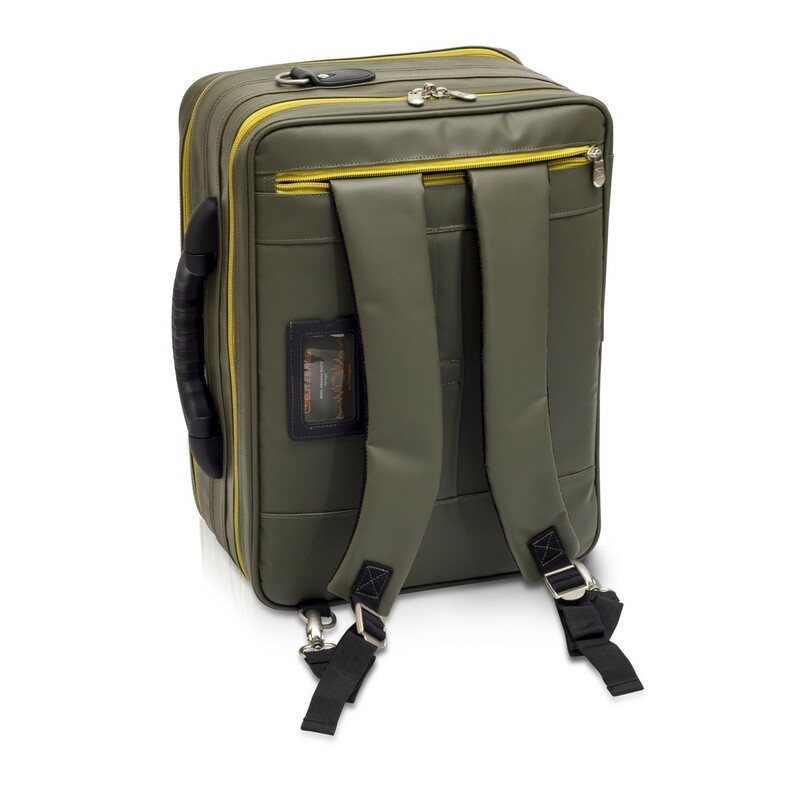 Shoulder bag designed especially for veterinary surgeons, to carry all their previously selected materials necessary for home visits. 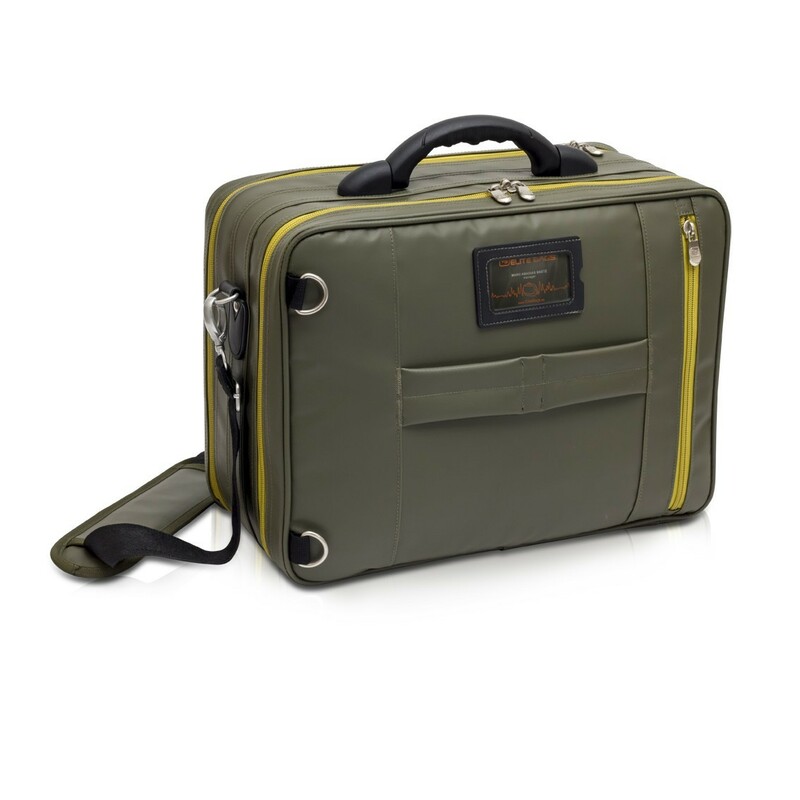 It has a padded compartment for a laptop and a spacious pocket for the Vet Ìs compartments. 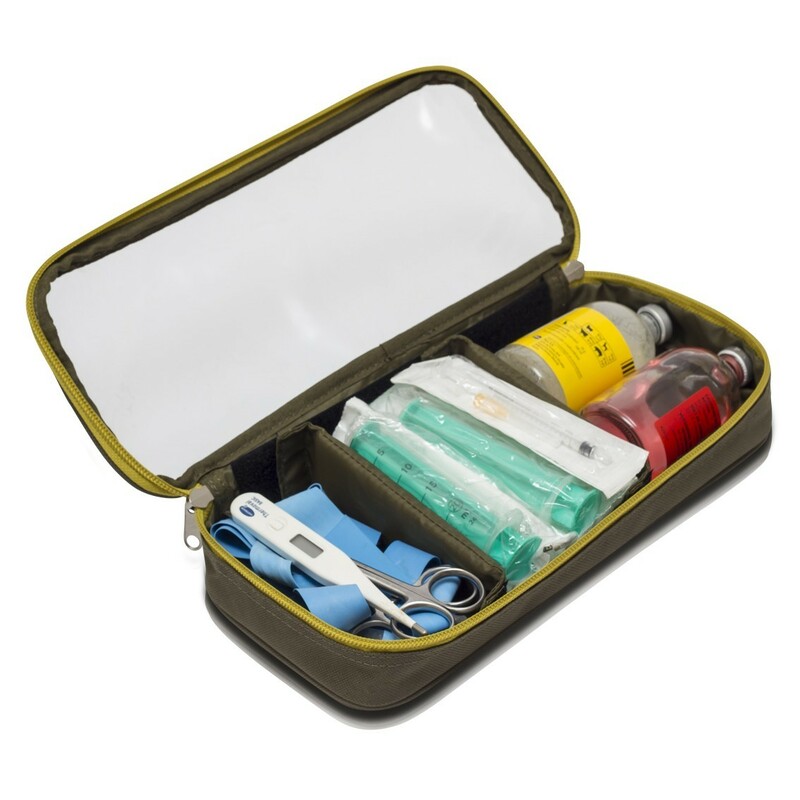 A multipurpose back pocket for the prescription pad, as well as a personal pocket for storing mobile telephone, keys, pens, etc. 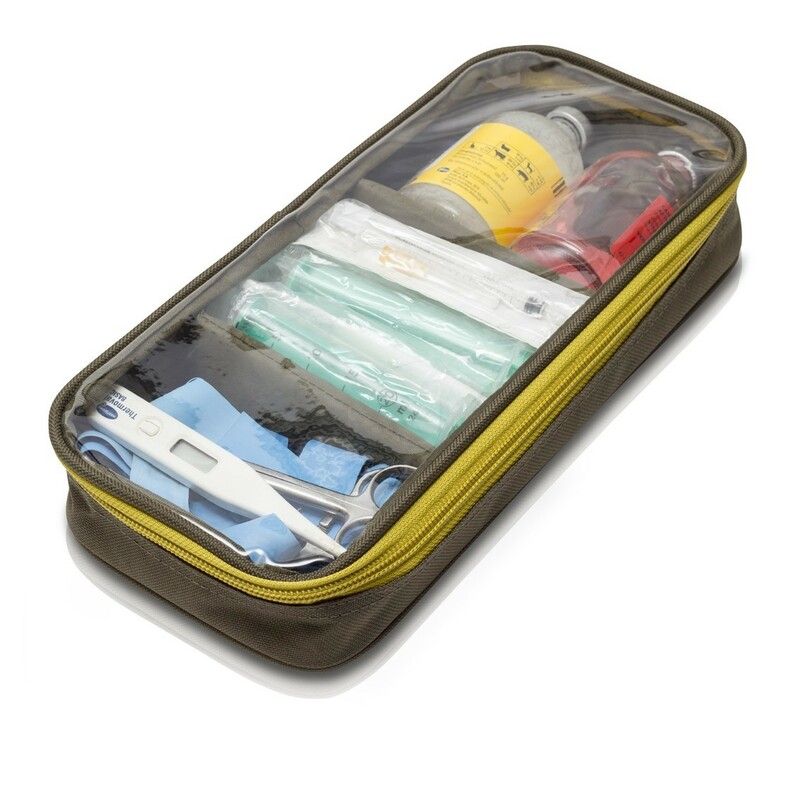 Large padded, opaque compartment with net pockets for necropsy instruments. Exclusive space for a note book o laptop. 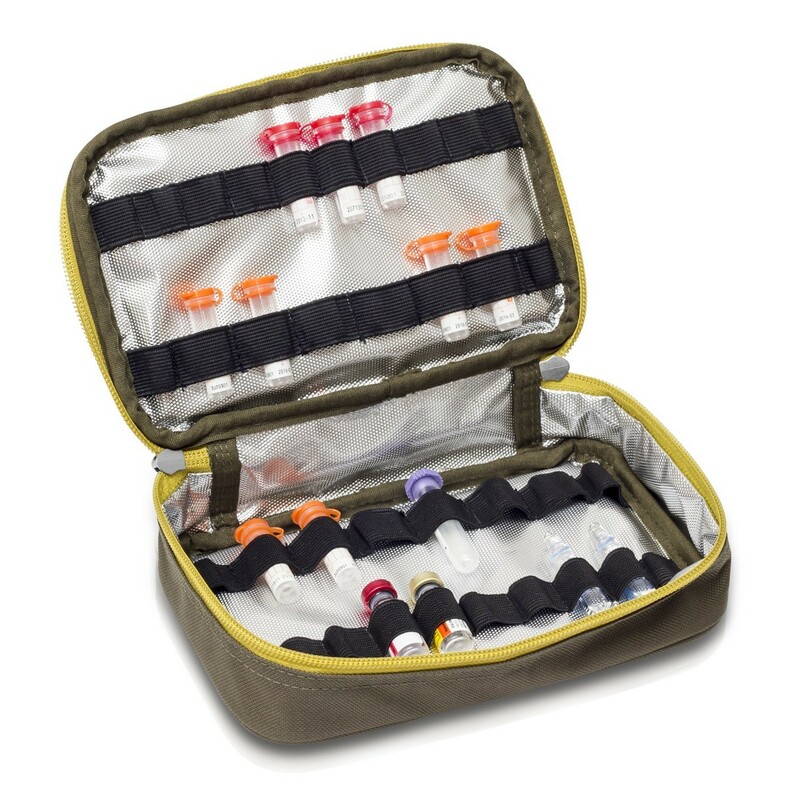 Isothermal ampoule holder with 38 elastic bands.